Discover the secret to a perfect resume. Learn the three most important parts of a resume. Learn which sections of your resume can put it in the trash. 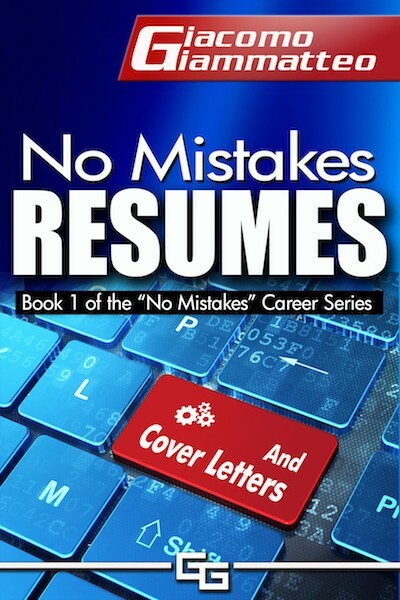 Uncover the magnificence of a perfect cover letter.